Cactus & Succulent Show and Sale this Weekend! Every year I look forward to the Sacramento Cactus and Succulent Society’s Annual Show and Sale at the Shepard Garden Art Center in McKinley Park. 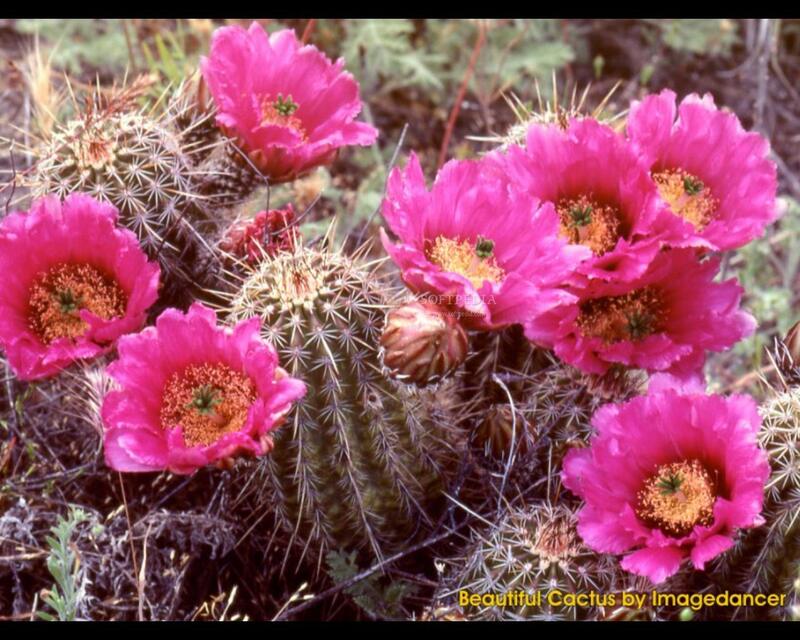 My parents became cactus nuts as soon as we moved to California from the snowbound wilds of New Jersey. They surrounded our brand new ‘spanish style’ ranch house in the burbs with a massive cactus and succulent garden that was either the star or scandal of the neighborhood, depending on your perception of what a front ‘lawn’ should look like. When Liv and I finally bought a house I too began replacing lawn (well, weeds) with cacti and succulents. The SC&SS; sale played a big part in filling out our landscaping since the prices are so reasonable and the sellers are eager to share tips and advice. This year’s show will be this Saturday and Sunday, May 2- 3, from 9AM – 4 PM. Don’t miss!